The links below will take you to Tennislink. You’ll need to login to complete registration. Parents, remember to enter your child’s USTA # in order to register him / her. *Please confirm each match time on your Tennislink schedule! 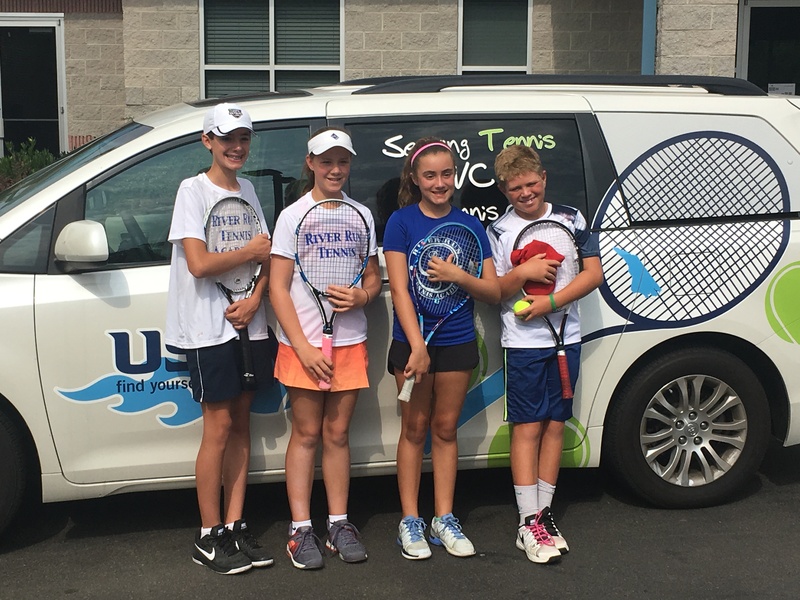 All players participating in USTA League are required to be USTA members. League fee for Junior Team Tennis is $29. Managers: please remember, background checks are required. They are valid for 2 years. It can take up to 15 business days to process. Managers will be notified if their background check needs to be renewed. Players will now have a JNTRP rating for Junior Team Tennis. It will not be public information. 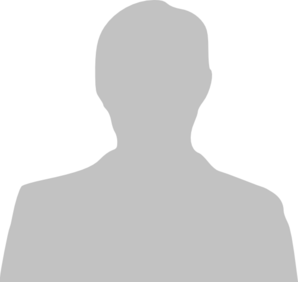 The ratings can be seen by the player, manager or league coordinator only. Ratings are dynamic, with no route for appeals. For additional details regarding Junior ratings, including how to self-rate, click here. NOTE: You will not be required to self-rate your child if they do not have a rating. Please be sure that you review the skill levels for each of the band below before registering your child on a team. Your child’s experience will be best if they are grouped at their skill level. In addition to age criteria, a player’s standing & points also determine his or her play level. For example, if your child has N.C. standing with 175 points as of 12 /31/ 2018, or a 2.8 rating, he or she must play Intermediate. For details about each level’s requirements, or to check your child’s point total, please click here. You’ll need to enter his or her USTA number.